Of that amount, about $1.6 million has came from individual donors with half of those contributions coming from attorneys. 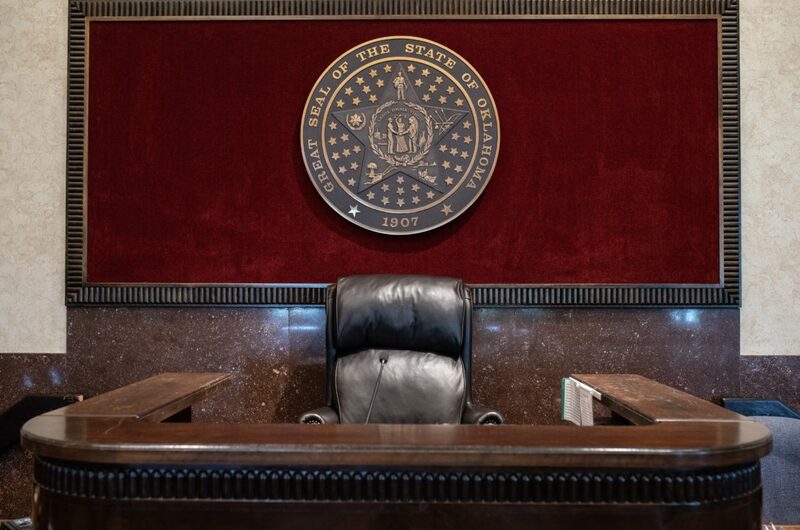 Since Oklahoma lacks specific guidelines for when judges should recuse themselves, some worry the donations create conflicts of interest in cases. Although some candidates have taken in little or no money from attorneys, others have taken in tens of thousands of dollars from those in the legal profession. Candidates from three state House districts and a Senate district in the Lawton area answered questions on a wide range of policy issues during this video-recorded public forum on Tuesday.